The planned 10MW project in Dover, Delaware would have flooded the state’s SREC market and made it impossible for Delaware residents to sell their SRECs to Delmarva Power. Thanks to the Delaware Sustainable Energy Utility (SEU), the Delaware market will be protected from the potential harm that such an influx of SREC supply would cause to the market. The SEU decided today that it would purchase the SRECs from the 10MW facility in Dover to avoid flooding the market for residential and small commercial solar project SRECs. The current plan is to hold the SRECs until 2015 when the market is large enough to support such a supply. This is great news for market participants in Delaware. Although most sellers will register their facilities out of state in Pennsylvania and DC where higher Alternative Compliance Payments (ACP) lend to higher SREC prices, it is important that Delaware establish its own SREC market to support the growth of the industry in-state without relying on legislation of neighboring states to do so. On a related note, Delaware’s Governor Jack Markell has proposed the extension of the state RPS by 10 years through 2029, increasing the total requirement from 20% to 30% of electricity for renewables. 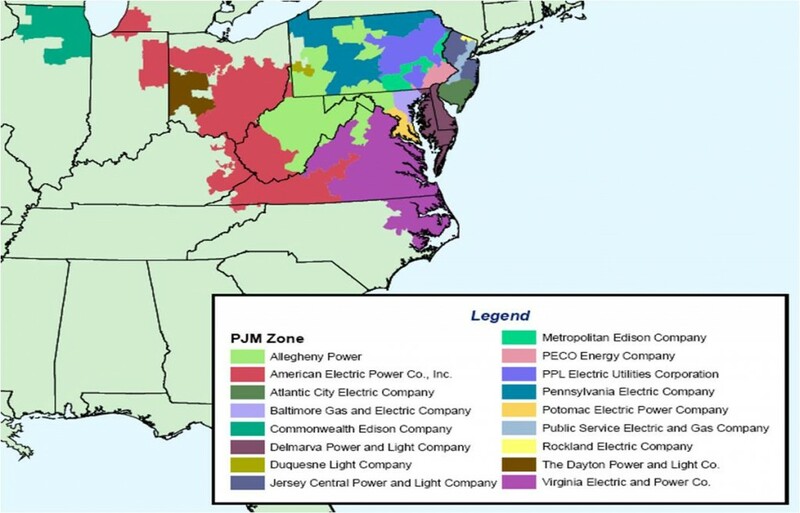 In addition to the proposed expansion of the program to include all of Delaware’s electricity suppliers (not just Delmarva Power), this could also be an opportunity to increase the ACP in Delaware. We will see!